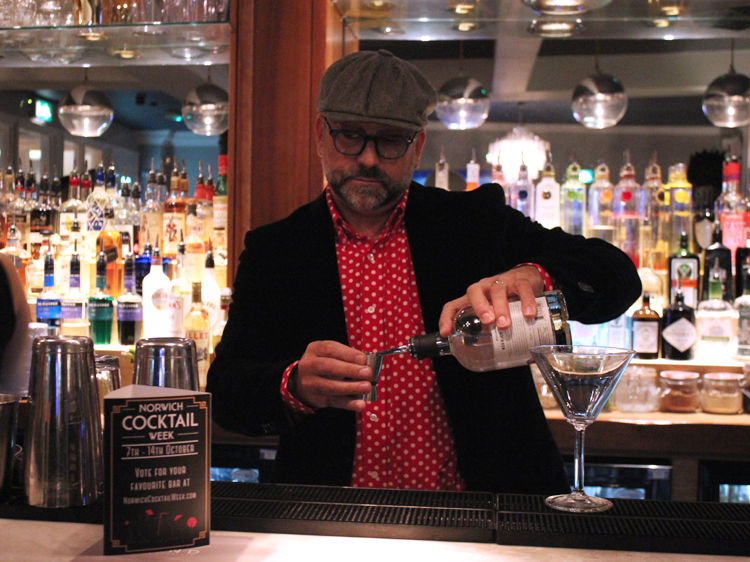 Today marks the official start of the fourth Norwich Cocktail Week, with 28 bars across the City having special offers on Cocktails for those of you with a wristband. Not got your wristband yet? You can pick one up in the following bars for just £7. 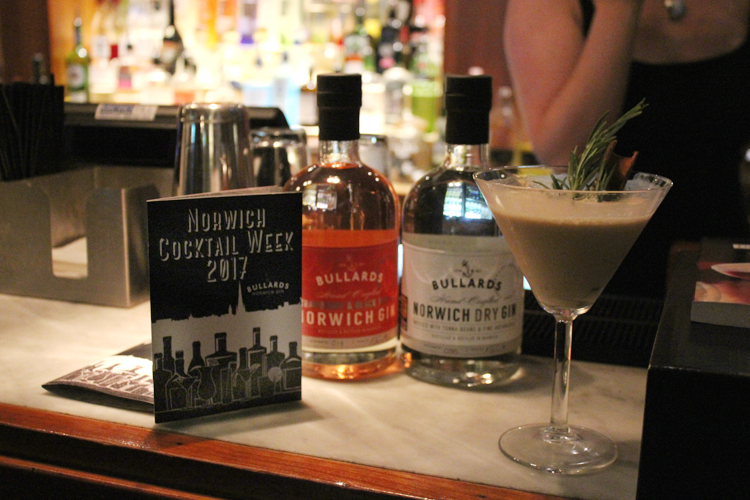 Last night marked the kick off of Norwich Cocktail Week 2017 with a launch party at Bond No. 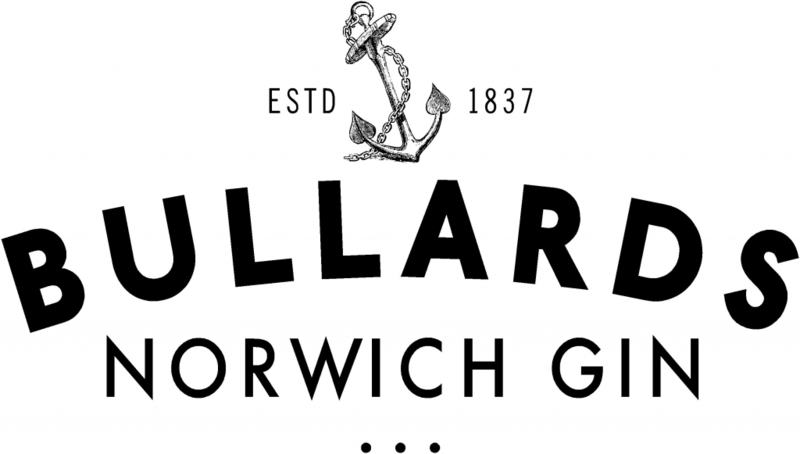 28 Tombland and Nick Calton, the winner of our Cocktail Competition on hand to make us his winning Bullards Gin Cocktail – The Norwich Pudding. The cocktail had a deliciously festive flavour and is a perfect seasonal drink. 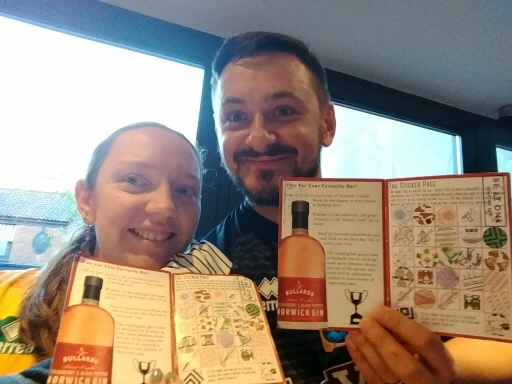 Fancy making one at home? 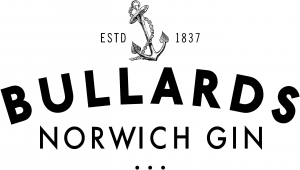 You can get 10% off a bottle of Bullards Gin using the code NCW17 before the end of October. You can get home delivery, or show your wristband in the X Bells to buy a discounted bottle in person. 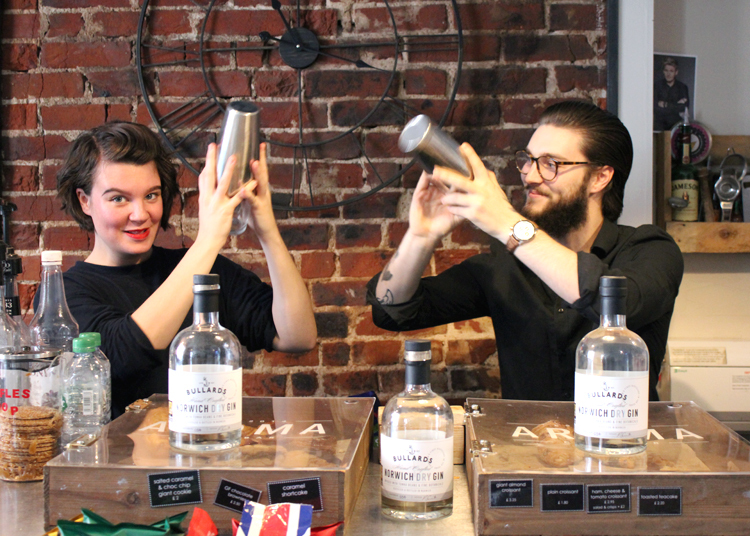 Add the rosemary, peppercorns and sugar to a shaker and muddle over ice to mix. Add the rest of the ingredients and shake over ice. Strain in to a margarita glass. 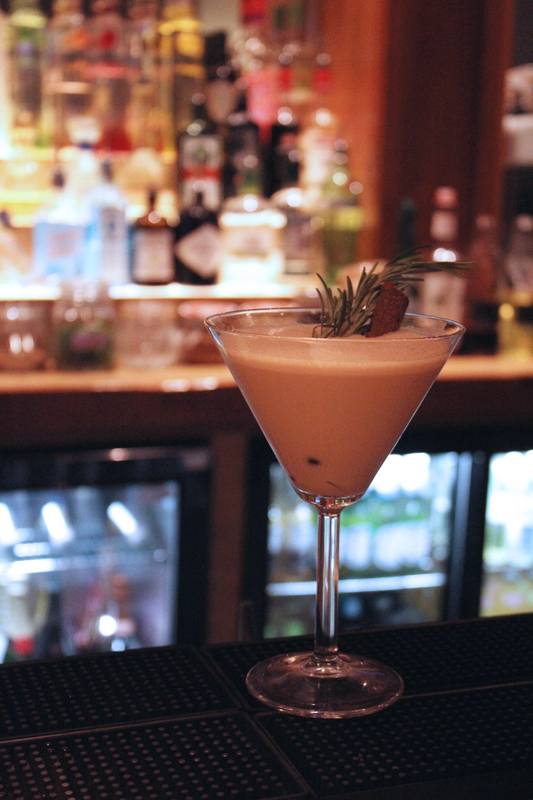 Top with 2-3 chocolate coffee beans sunken in & serve garnished with a short cinnamon stick straw and a sprig of rosemary. Previous article1 Week to Go!